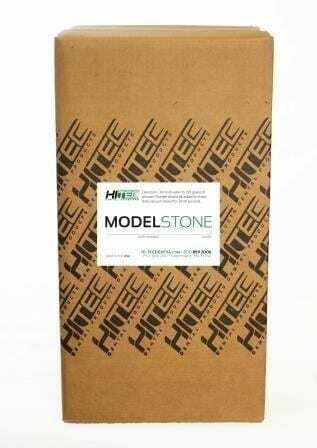 Model Stone - Lab Depot ltd. 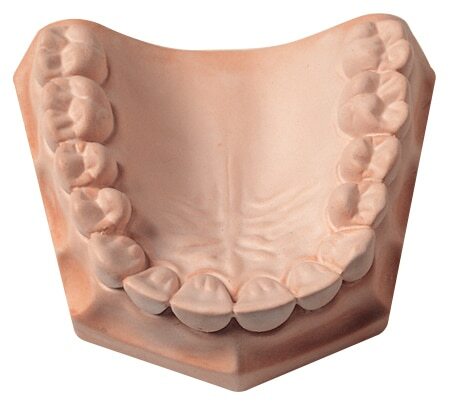 This dental stone offers the same unique characteristics as our Tecstone product, with a faster setting time. 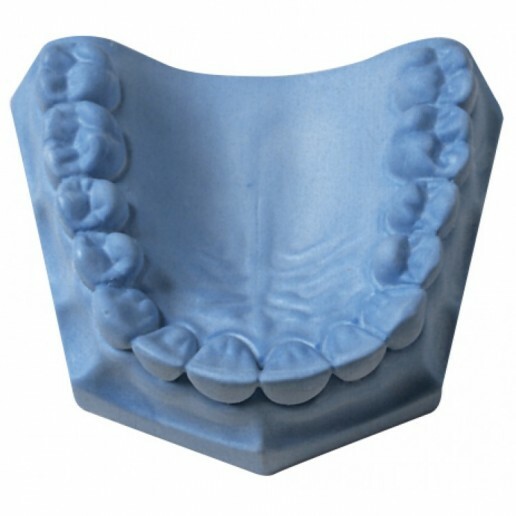 Used for full or partial denture models, denture flasking procedures, and recommended for use in basing crown and bridge models. Speed Up your model work with our Speed Set Version. 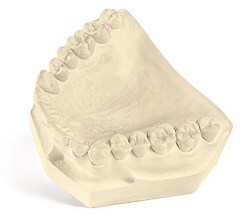 QUICKSTONE is an economical dental stone with consistent handling properties. Its smooth creamy mix makes it ideal for a variety of lab procedures. Produces accurate, bubble-free bases without vibration, making it ideal for use with base formers. Its extended working time allows the pouring of multiple bases with one mix. 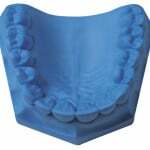 The dense surface resists dowel pin abrasion and the low setting expansion of FlowStone produces a dimensionally stable base for master models.